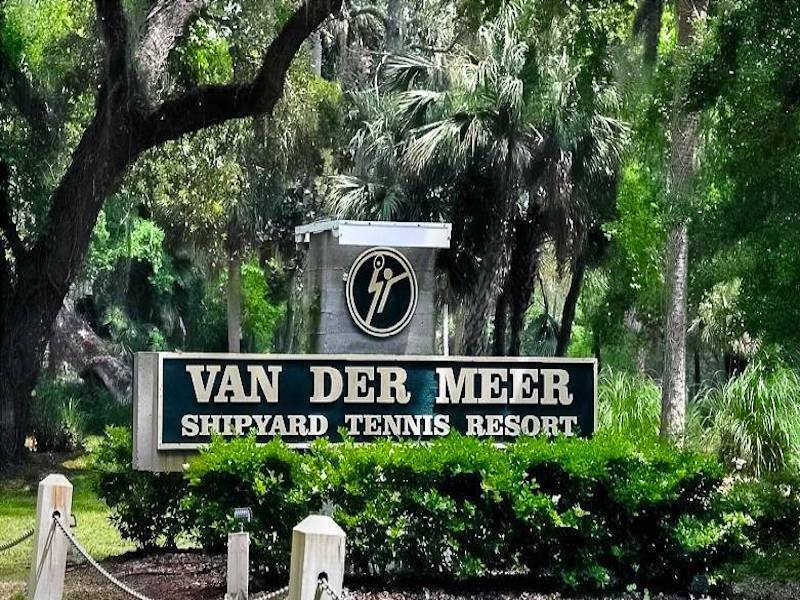 Larger 2BR floor plan- office/den on the main floor and sitting area off master bedroom has been recently renovated and offers reconfigured kitchen with custom made cabinets, granite countertops, SS appliances, wood floor and crown moldings. 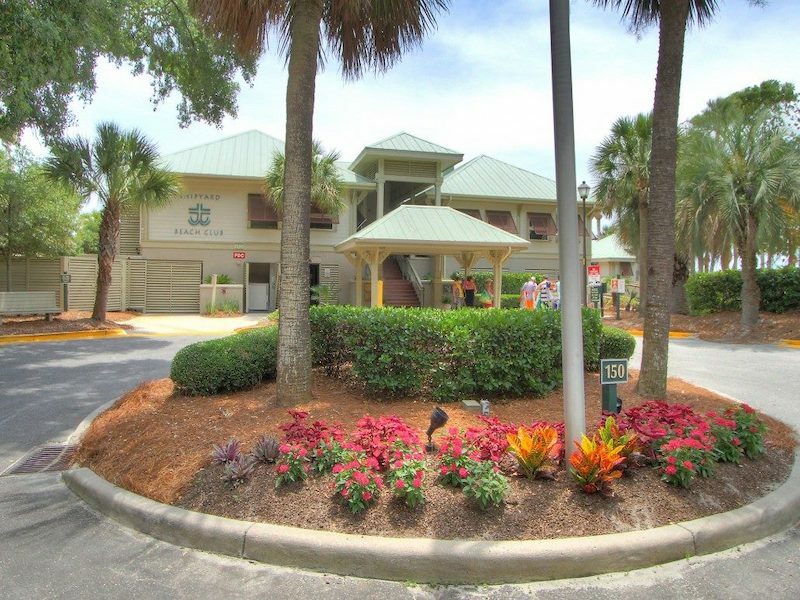 Closed at $243,500. 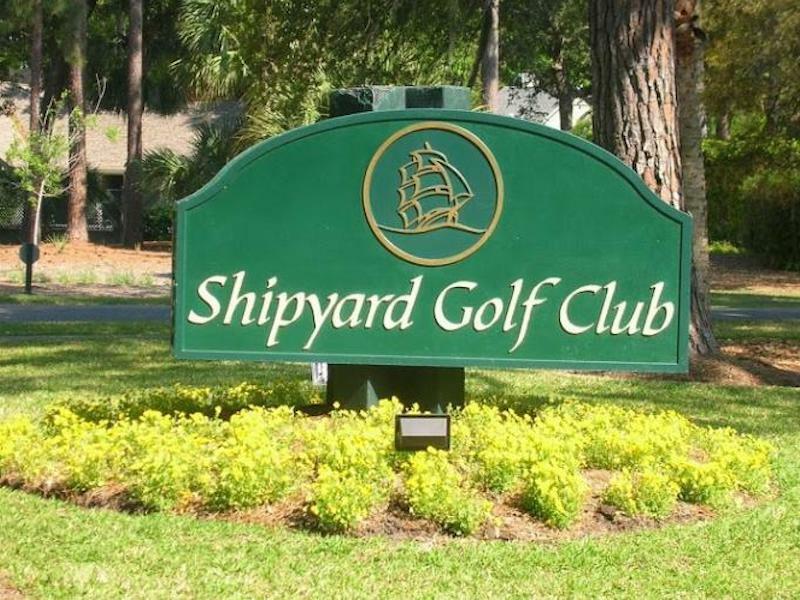 Interested in knowing more about the Shipyard real estate market or the value of your property? 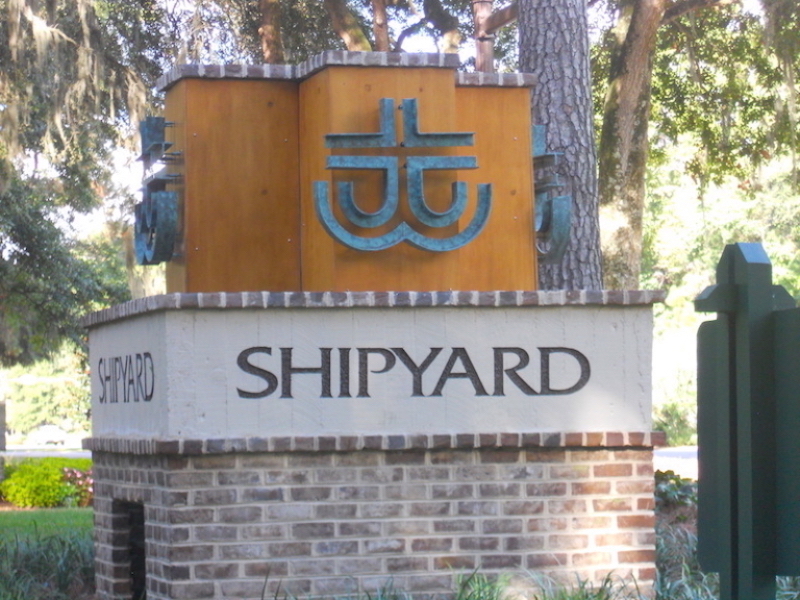 Contact the Shipyard Real Estate Experts today! No one knows the market better! !